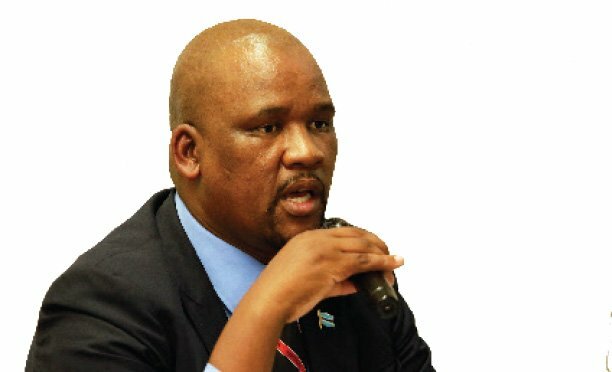 Former Minister of Mineral Resources, Green Technology and Energy Security Advocate Sadique Kebonang says almost all cabinet members fear Directorate of Intelligence and Security Services (DISS). Advocate Kebonang who was dropped from cabinet last week told Parliamentary Public Accounts Committee that DISS is feared by people, him included and some of the ministers. The PAC is probing the books of accounts of National Petroleum Fund (NPF) in relation to the money laundering scandal there amounting to at least P250 million. “We know where the money is. But even the Directorate of Corruption and Economic Crime (DCEC) fears the DISS. We have the DISS which is feared by people. I fear the DISS and so does some ministers. Even you as members of the PAC have expressed such fear as per the media reports we have seen recently,” said Advocate Kebonang who is also Member of Parliament for Lobatse. The MP stated that currently people cannot be talking about money laundering while cabinet has since directed DISS Director General Isaac Kgosi to return the funds disbursed to his institution. P230 million was disbursed from NPF for construction of storage facilities for petroleum but later a variation was made for the funds to be used for purchase of intelligence equipment. An amount of P118 million is said to have already been paid to an Israeli company. Advocate Kebonang said when cabinet directed that DISS should return the funds he was not part of the meeting that took the decision. He indicated that when DISS made the request for the funds, as the ministry they did not second guess that the intelligence institution would want to use the money for what it was intended for. He also revealed that he is aware that he is being investigated and he has voluntarily given a statement to the DCEC. 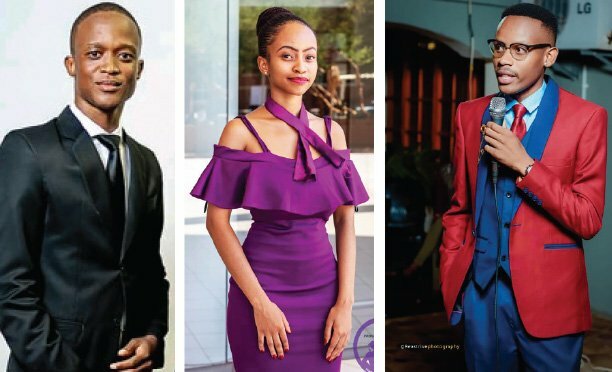 Advocate Kebonang who has for some time known Bakang Seretse – one of the accused persons in the money laundering case – says he has not benefited from the alleged laundered P250 million.